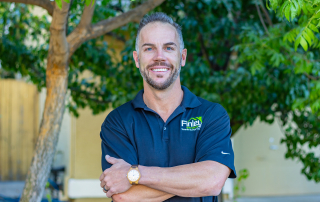 At Finley Home Services, we’re committed to making sure our clients are satisfied and we pride ourselves on giving personal service at every step. We make sure our clients feel comfortable about the termite inspection process and pest control services offered. We use an educational approach to help our customers throughout every transaction. 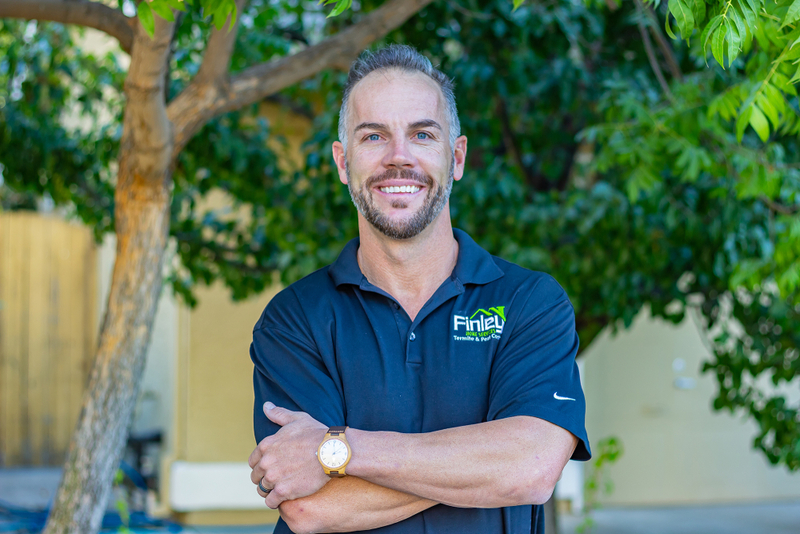 Call Finley Home Services today for your termite or pest control service. We offer reliable, personal service and affordable prices. We look forward to serving you!